Hello. Although based in Glasgow, we are really excited to work with chARTS to support both new and existing Arts Award Centres in the area. 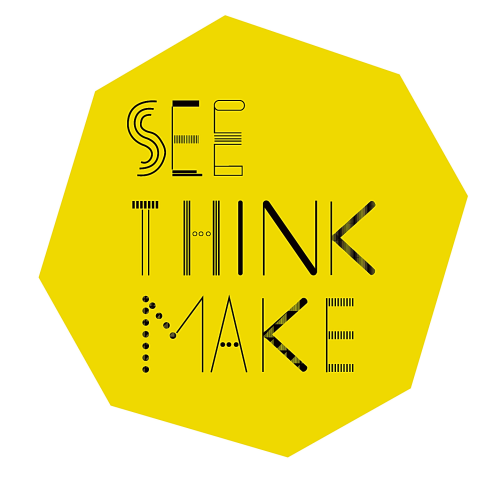 If anyone is interested in finding out more, check out www.seethinkmake.co.uk or give us an email. Disciplines: We work across the arts, heritage and cultural sector, supporting organisations to deliver Arts Award qualifications with Children and Young People. Thanks Alex. I'll add our next training courses forthwith. Although the public training is in Glasgow, there's possibilities of delivering in-house courses within Argyll & the isles if there's interest. We're also keen to develop some inspirational pilot projects in the region - if anyone is keen on getting involved, do get in touch!